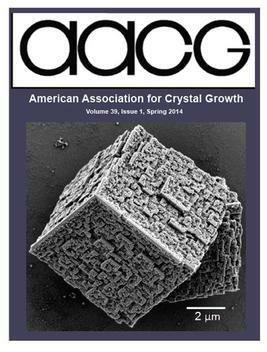 meetings and announcements of future meetings of interest to the crystal growth and epitaxy community. 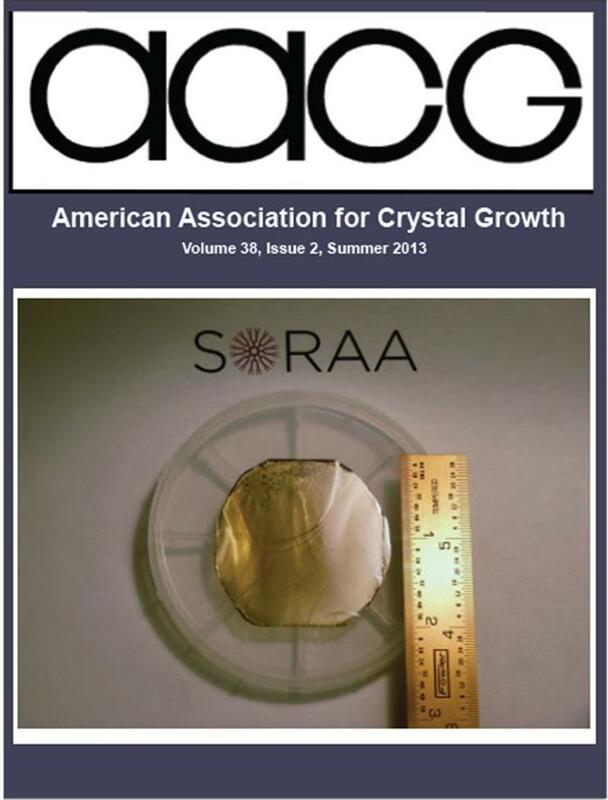 Feature articles are included which discuss new developments in crystal growth, epitaxy, and characterization, historical retrospectives, and ongoing activities at laboratories around the world. 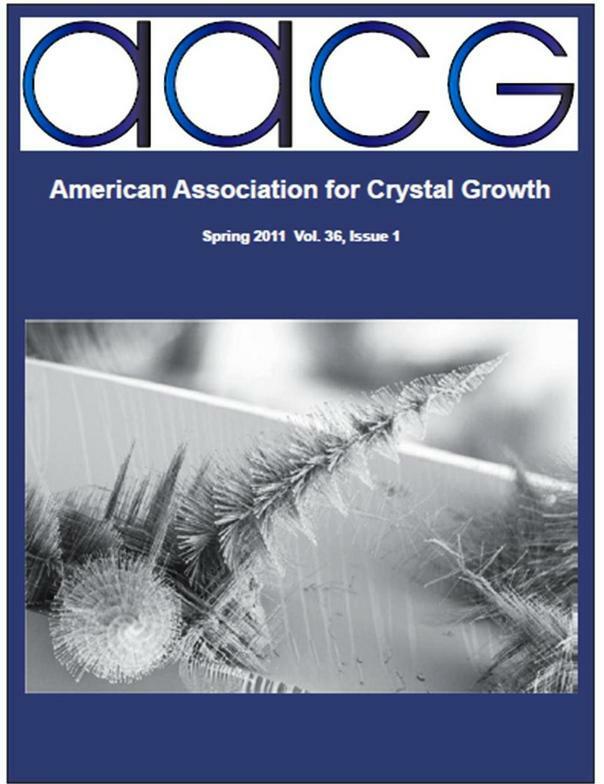 In addition, the Newsletter contains information on new books in the fields of interest. Click on the cover to view the newsletter online or to download the newsletter as a PDF.